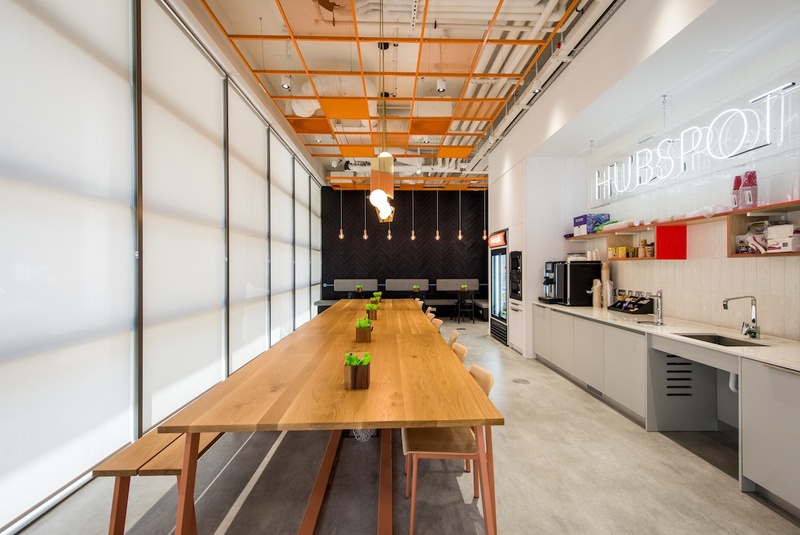 It’s no secret that HubSpot Dublin (fondly known as DubSpot) is rapidly growing. 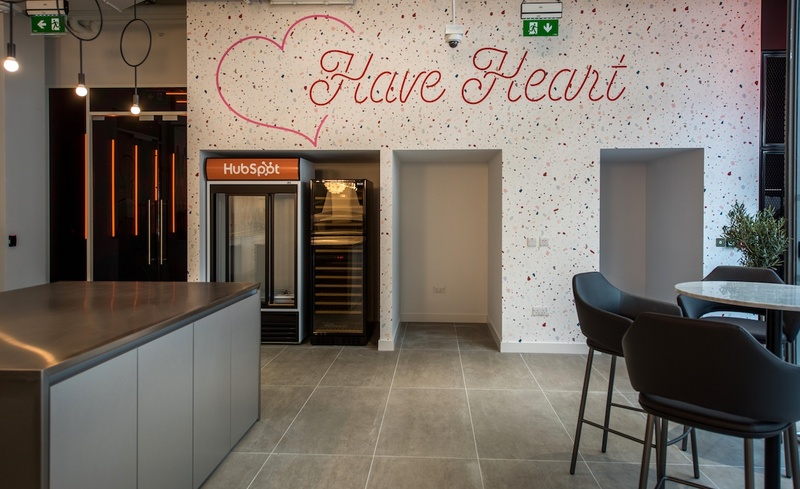 In 2016, HubSpot announced a commitment to hiring an additional 320 Dublin-based employees over three years. 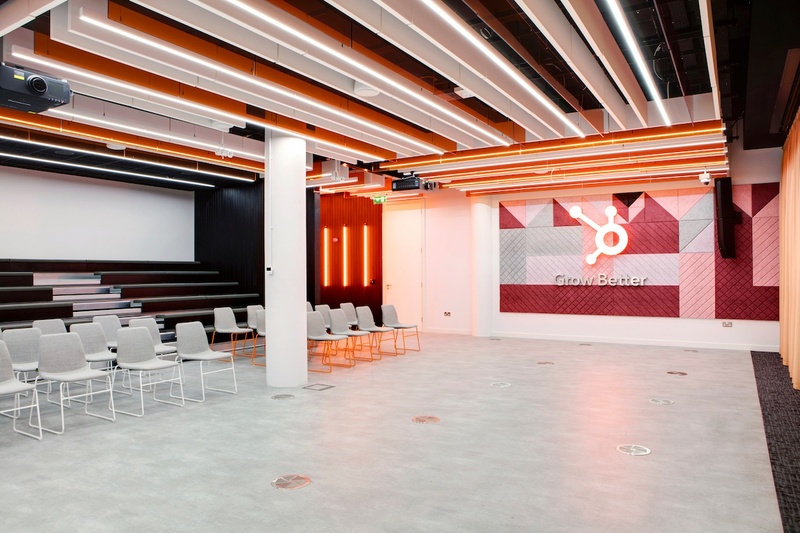 To accommodate this growth, DubSpot opened its 26,000 square feet office at 1 Dockland Central. 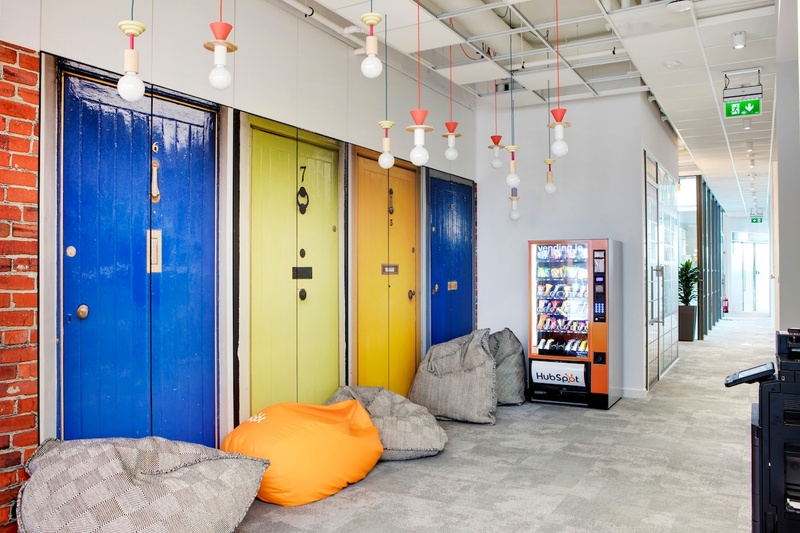 Earlier this year, DubSpot was named a Best Workplace by Great Place To Work Ireland and unveiled the new product and engineering floor. 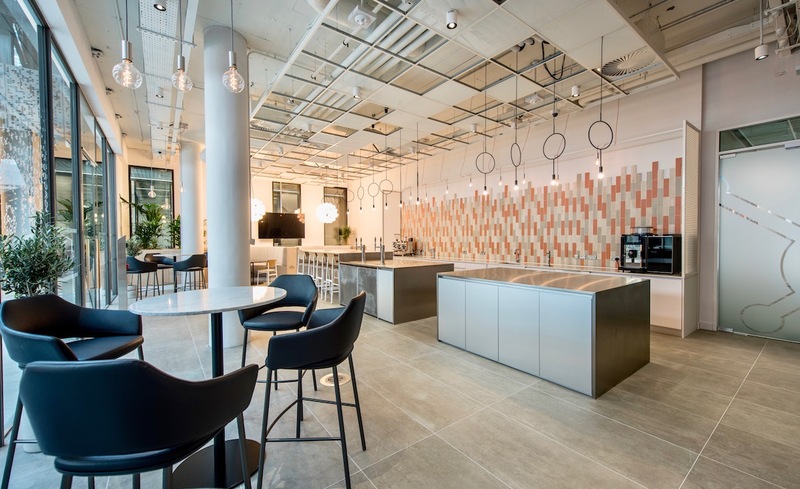 We are excited to share that DubSpot is celebrating the opening of another new floor dedicated to Marketing, People Operations and Localization teams. 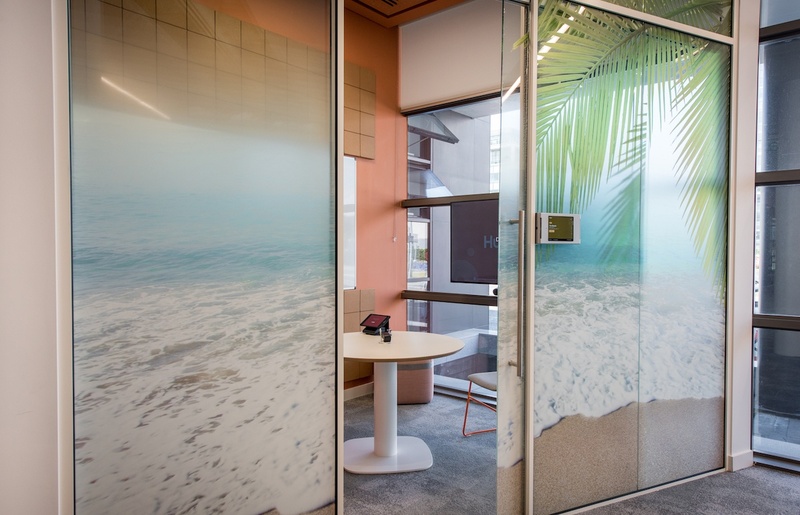 We recently unveiled the new ground floor space of our 2 Dockland Central location, complete with Instagram-worthy features and an events space. The new 275 - seat Higgins Conference Centre and Events Space was recently opened and proudly named after the 9th President of Ireland, Michael D. Higgins. 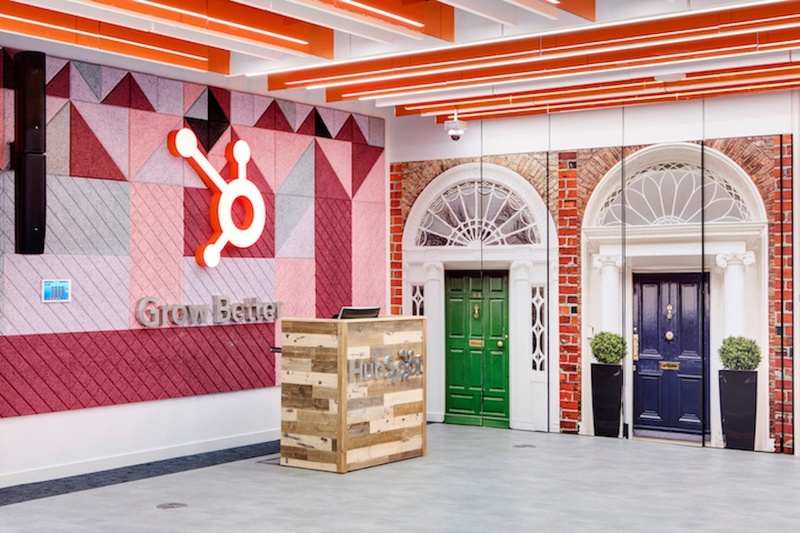 Want to learn more about what it’s really like to work at HubSpot’s Dublin office? Follow us at HubSpot Life on Instagram and Facebook, and visit hubspot.com/jobs to check out career opportunities. 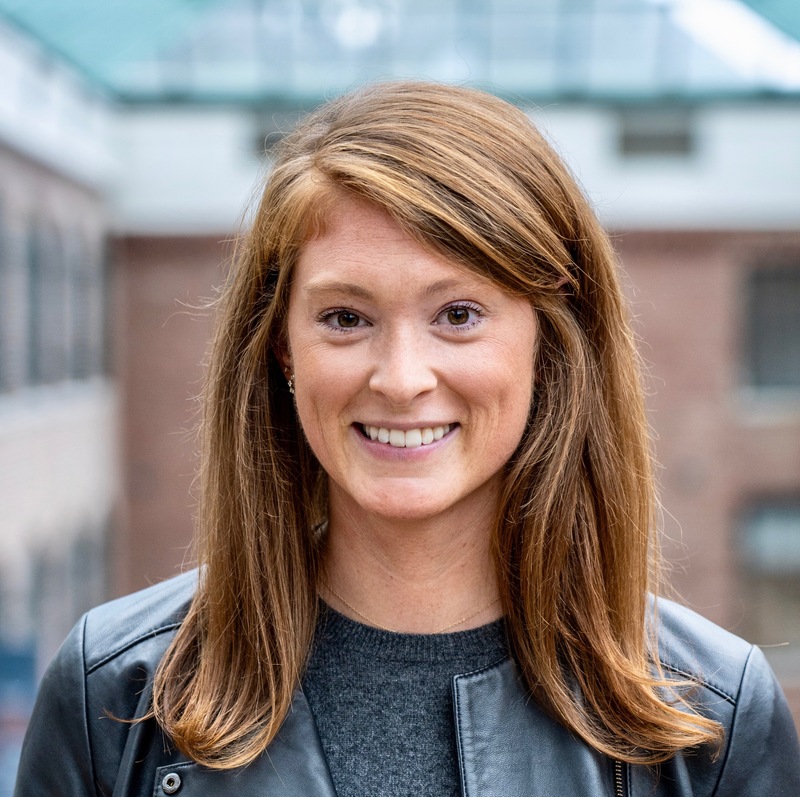 Sophie is the Culture PR and Communications Manager, helping to share the company’s unique culture and employer brand through storytelling and content creation making HubSpot a magnet for top talent globally.